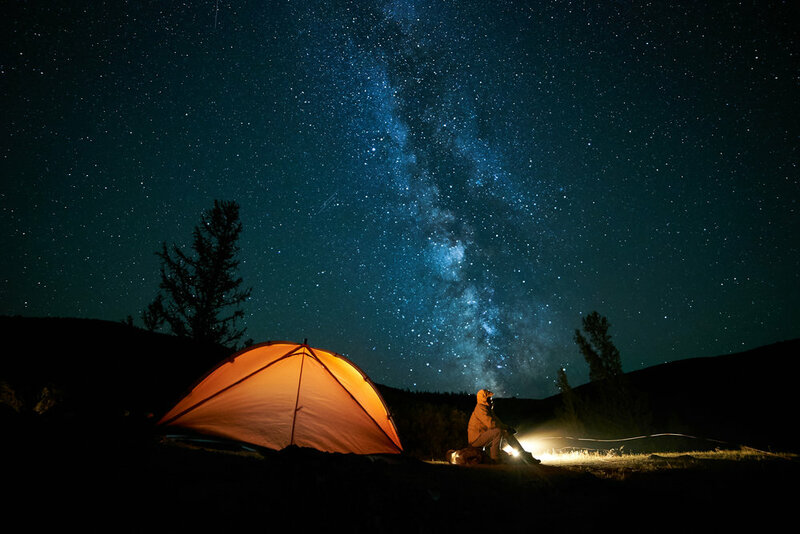 Outdoor enthusiasts will enjoy the opportunity to work at the world's only Forbes Travel Guide Five-Star guest ranch and glamping destination. Luxury service is provided with genuine warmth and hospitality. Create a high-level experience for our guest by providing a fun, safe, clean and educational environment; as an Activities Guide you are responsible for leading and guiding guest on their daily activities. The activities department consists of the following guide roles: hiking, mountain biking, gun ranges, horseback, archery, fly fishing, paintball, cross-country ski, snowshoe, kids program, downhill ski, sleigh riding. All activities team members are expected to have some experience in these disciplines, personable and customer services oriented. Provide a safe environment for guests and coworkers. Help coworkers in activities and throughout The Ranch with day-to-day tasks and goals. Thoroughly understand and implement the SOP for each activity, as well as daily and weekly schedules. Respect and follow guest assignments and notes for that day’s activities, paying particular attention to special guest requests and occasions. Be ambitious in getting work done before being asked. Be organized and keep equipment and areas clean. Check guest sign-ups for activities on the Concierge Assistant system. Provide a FULL safety explanation to guests before departing on an activity. Assist with boots, bike, or wader fittings. Provide unparalleled, professional instruction in their areas of specialty to make guests’ experiences unforgettable. Complete closing duties before leaving, including organizing the Rod & Gun, providing a fond farewell to guests departing the Rod & Gun, cleaning all equipment and locking hazardous materials, refreshing waters and first aid materials. Bachelor's Degree preferred not required. Previous work in similar capacity and environment. Must be able to stand, sit, walk, and move continuously for the duration of shift. Must be able to work a flexible schedule including evenings, weekends, nights. Guiding and supervising children aged 4-12 years old in fun, interactive outdoor-based activities. Little Grizzly Guides are encouraged to spark our little guest's curiosity with the natural world and open space we have here at The Ranch. Be a primary caretaker of multiple children aged 4-12 in an outdoor-based environment. Capable of caring for infants and child under the age of 4. Able and willing to work outside regular hours, especially evenings for Little Grizzly Dinners. Capable and willing to be flexible and work as a team in a hospitality setting. Assist in guiding other offered activities on a daily bases. Maintain and uphold standards of service. Complete day-to-day activities department tasks as assigned. The Bike Guide/Wrangler is responsible for assisting the Lead Bike Mechanic/Guide in guiding downhill and XC biking activities, building and maintenance of the downhill mountain bike trails, cleaning and maintenance of TRRC downhill and guest bike fleet, and the placing of guest use bikes at accommodations prior to guest arrival and throughout stay. Knowledge of essential maintenance techniques to keep bikes in good working order. Correctly placing right size bikes, based off of height and weight specs at accommodations before guest arrival daily. As well as wrangling and re-placing bikes for guests daily during stay. Building and maintaining bike trails. Properly keep bike maintenance logs. Ability to effectively troubleshoot and fix problems that arise with guest bikes. Ability to thoroughly and safely instruct downhill mountain biking. Experience in bike mechanic position, bike park, or other biking experience preferred. Must be able to stand, sit, walk and move continuously for the duration of shift. Must be able to work a flexible schedule including evenings, weekend and nights. CPR / First Aid Cert.